THIS IS TRULY A RARE FIND ! 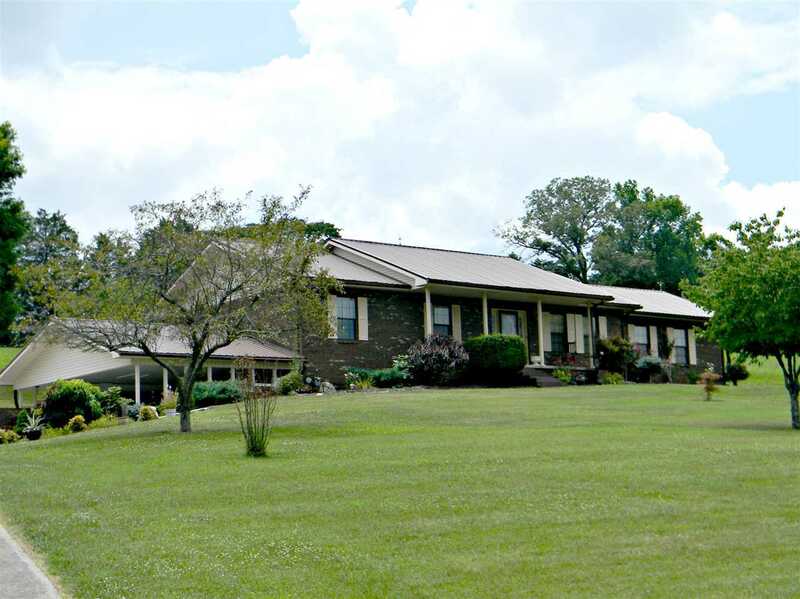 This 3 bedroom, 4 bath solid brick home with detached garage/workshop and over 5 acres of property is located just outside the Town limits of White Pine. The home features include living room with den/study off to the side, formal dining area, kitchen with appliance package, large master suite with small outdoor patio, master bath w/garden tub, all bedrooms have a full bath, lower level den, kitchen, and full bath. This would be ideal for separate living quarters, lower level garage, carport, nice open patio at the back of the home, 30x40 detached garage/workshop. The property lays very well with some amazing views of the country side.